What happen to our Singapore childcare centres? 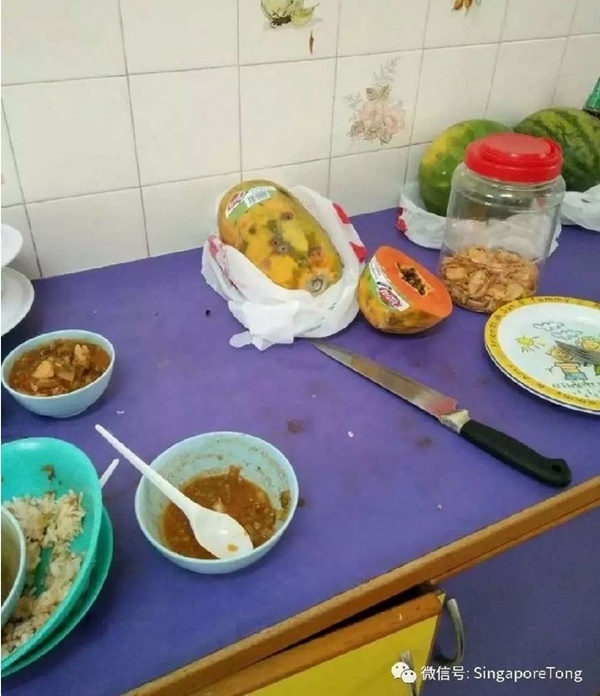 Recently there are a few incident about Singapore childcare centres that went viral, in case you are still not aware of it, you can read them on: Authorities investigating social media post alleging childcare centre feeds children rotten fruit, neglects them (the reason why I decided to cite The Straits Time instead of facebook is because it’s report is more “netural”). As a mother of 1 year old kpo kia, and who once worked in a childcare centre (short while) before, I would like to share my own humble opinion on these two incidents. 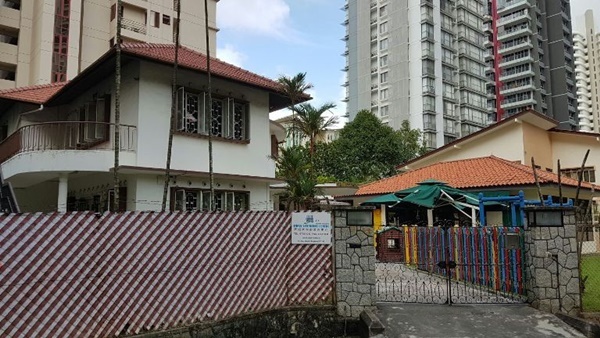 Sam’s Early Learning Centre at Jalan Mutiara is believed to be the centre that caused the big hoo-ha in this incident. 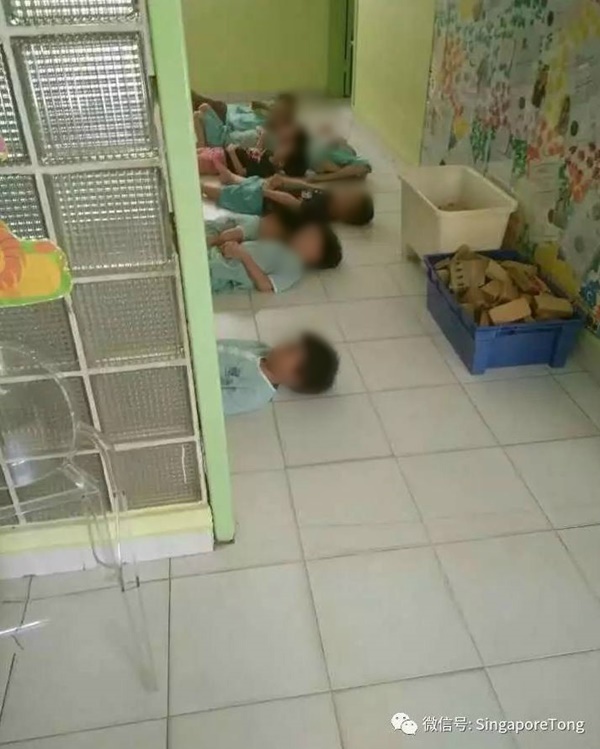 Photos of how dirty the centre surrounding and the kids sleeping on floor and messing with own poop poop are circulated – this caused a lot of concerned parents to express their disgust on social media. I attempted to do some search online to look for the review of the centre, and interestingly found mixed reviews. While some parents find their kids are happy in the centre, even after the incident was reported on the news, some parents think otherwise. A netizen shared that she went to the centre for a visit before deciding NOT to put her kid in the centre as she didn’t managed to look around the centre and see how the kids do their activities except for one of the classes. She dislike the fact that she can’t see any child’s work on the wall and the expression on the kids seems to be “blank”. Quite another few netizens shared that they don’t like the fact that the centre is always “locked” and even parents who put their kids in the centre are not able to visit the centre freely (parents can only drop the kids at the door steps and pick them up there) or understand the kid’s progress from the teacher when they bring their kids home as the teachers always seem busy. While I will never feed my kids with rotten fruit, it’s highly possible that the centre might bought these rotten fruit for the cheaper price. As the kids might tell their parents if the fruits is different from what they are feed at home, chances are, the rotten part will be discard and the edible part will be diced for the kids. What I hope not had happened is, the rotten part are pureered and feed the younger kids. I think the reality we need to face is, a lot of time, commercial profits comes ahead of community benefits, I believe we were always feed ‘rotten food’ when we eat out at zi char stalls and who knows even restaurants serve us such food? Since there is no indication on when the photo is taken, I would like to take chances that it’s taken during activities time instead. I ever did do activities with kids lying on naked floor when I was teaching in childcare last time. Seeing how tightly the kids are spaced on the floor, I wonder if it’s really taken during their nap time, but if so, I will definitely get upset, I’m sure the parents have paid for the mattress, where are they? Lesson learnt: If possible, it’s best that the parents can visit the childcare centre before deciding if they would like to put their kids in the centre. Best is try to go at a timing when you can see one class of kids just wake up from nap time and going for teabreak, and the other class of kids doing activities. A parent had claimed that she found bruises on her 18-month-old toddler’s forehead, back and legs. She then decided to stay back one of the days to observe and found her son held by his ankles by the teacher, and pressed down by the teacher’s elbow on his back while he is struggling. She managed to confirm the abuse by requesting to watch the closed circuit television footage and accepted the apology from the principal and teacher. However, the next day, she found another bruise on her son’s stomach, and that’s when she decided to withdraw her son from the centre. While I condemn this teacher’s abusing behavior on the kid, I would like to condemn some netizens’ keyboard warrior-ing comments on social media as well. While it’s easy to say we want to increase the teacher to children ratio in childcare centre, and teachers and principal should do this and that, we all shall face the reality that childcare centre it’s a very high maintenance and high responsibility business. I would like to remind all parents, while all of us want the best for our kids, we need to take note that teachers are human too. They are subjected to a high level of stress so please help them to help your kids by treating them with humanity – respect them like how you would like to be respected. While some teachers really deserve disciplinary action, most are trying their best. If you do not want to kill their passions for teaching and guiding your kids, ‘work with them’ to teach your kids instead of expecting them to ‘work for you’.